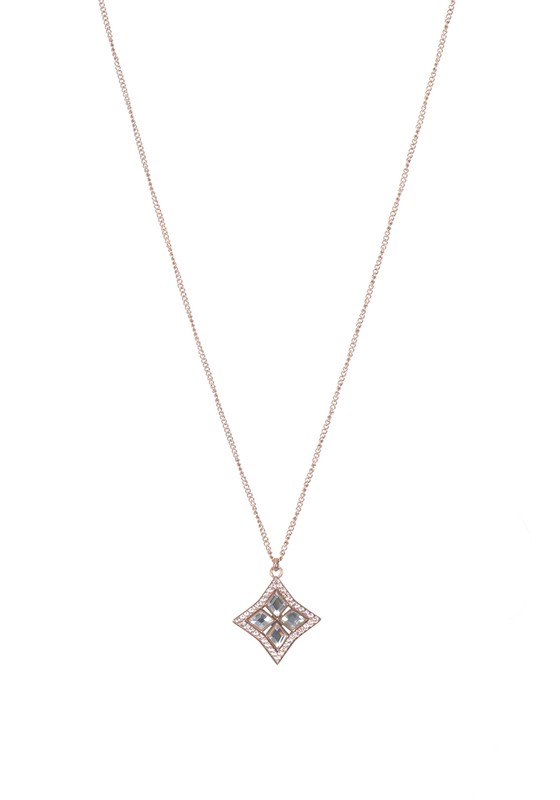 Sparkle from day to night with this fabulous Dyrberg Kern necklace. 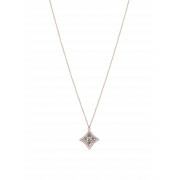 This long necklace is supporting a sparkling diamond shaped pendant encrusted beautifully with a variety of crystals in not only a clear white colour but in a stunning sand that has the perfect girly effect. Team up with any of the matching items for the full sparkling look.